More than 100 swimmers will converge on Harry A. Nottingham Park on Friday, August 10 and Saturday, August 11th for the Open Water Swim Championships, a USA Swimming sanctioned event. Nottingham Lake and Beach area will be closed at 12:00 p.m. on Friday, August 10th and will reopen at 3:00 p.m. on Saturday, August 11th to accommodate this event. 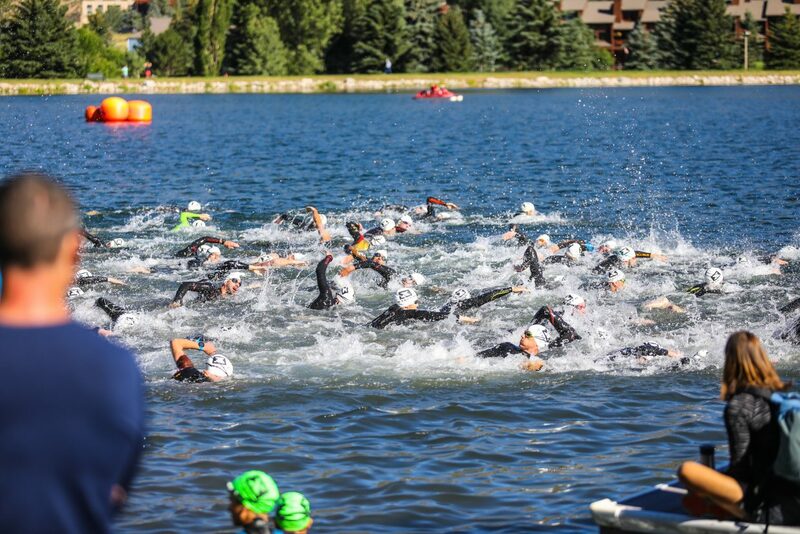 The Open Water Swim Championships includes a 5K Open Water Competition for youth aged 15 – 18, at 2:00 p.m. on Friday, August 10th and a Masters Open Race at 4:00 p.m. on the same day. On Saturday, August 11th, there will be a 1 Mile Competition beginning with the Masters age category at 11:00 a.m. The same distance will be completed by youth 15 and up at 12:00 p.m., followed by youth 14 and under at 1:00 p.m.